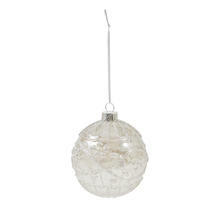 Delightful embossed glass baubles for extra sparkle on the tree! 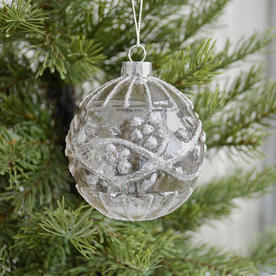 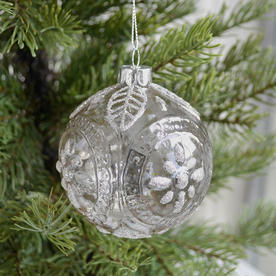 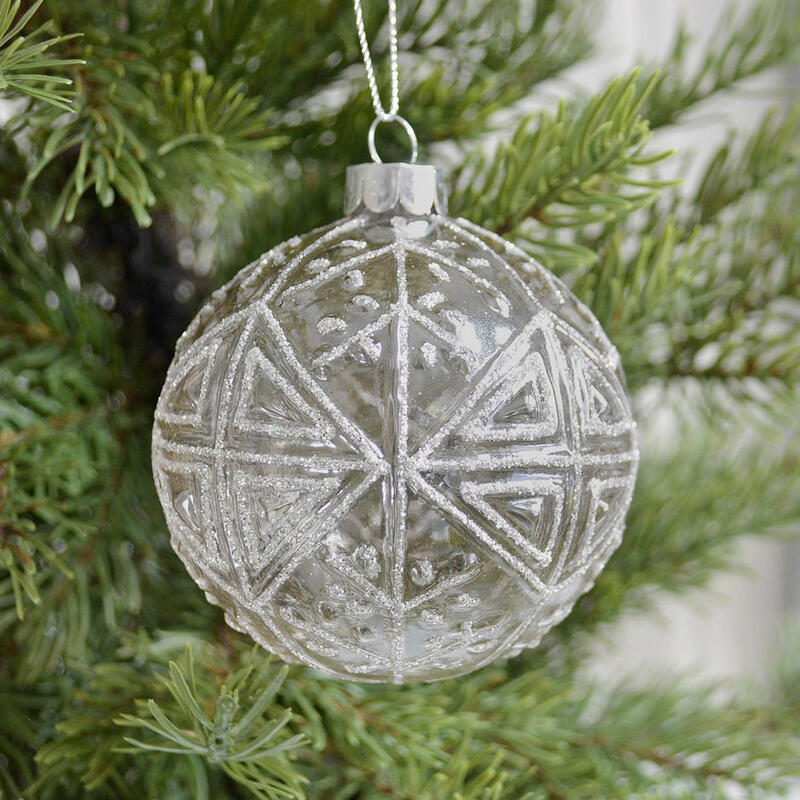 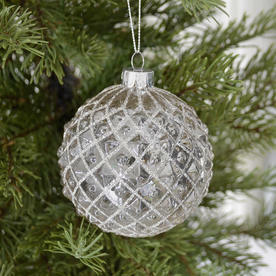 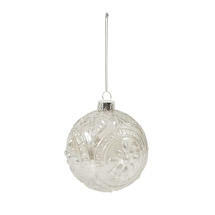 Choose from 4 different styles of embossed glass baubles, with a clear vintage glass finish. 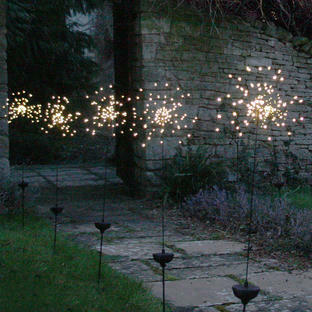 Decorated with a soft flitter of sparkly glitter.